HCP began working with Dr. Sadik Taju in 2012 when he assumed a joint position at Ayder Hospital and Quiha Zonal Hospital in Mekelle, Ethiopia. A year later, Dr. Sadik organised a month-long outreach programme at Quiha Zonal Hospital, where he and his team performed over 2,000 surgeries in just four weeks. In January of 2015, Dr. Sadik started a full year-long surgical fellowship in pediatrics at the Sick Kids Children’s Hospital Toronto, Canada. 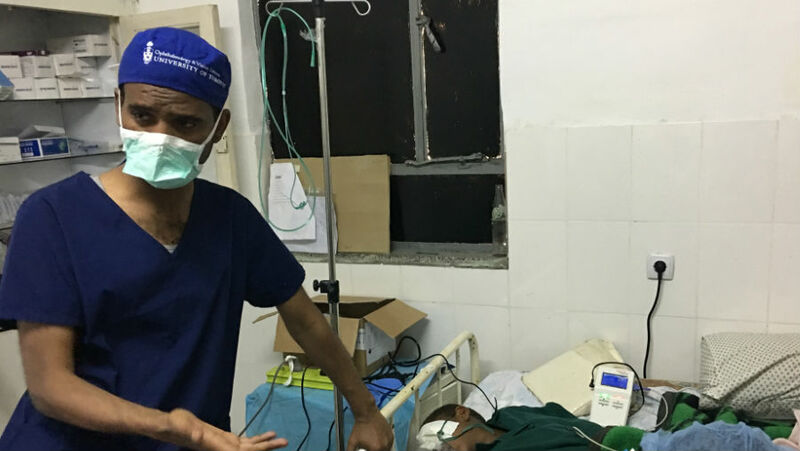 After successful completion of the programme, Dr. Sadik was recognized as the first pediatric ophthalmologist in Ethiopia with a full surgical fellowship. He is now Head of Ophthalmology at Menelik II Referral Hospital in Addis Ababa, Ethiopia. In September of 2016, Dr. Sadik began leading the HCP project: Improving Pediatric Eye Health in Ethiopia – supported by a grant through the USAID Child Blindness Programme. The continued aim of this project is to build the capacity of Menelik II’s pediatric ophthalmology staff in order to ensure both the provision of high quality care as well as essential personnel capable of training the next generation of pediatric ophthalmologists in Ethiopia. 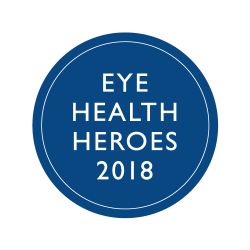 Additionally, Dr. Sadik’s dedication to his country and the strengthening of Ethiopia’s eye care system is unwavering – making noticeable strides and lasting impact on the future of eye care there.